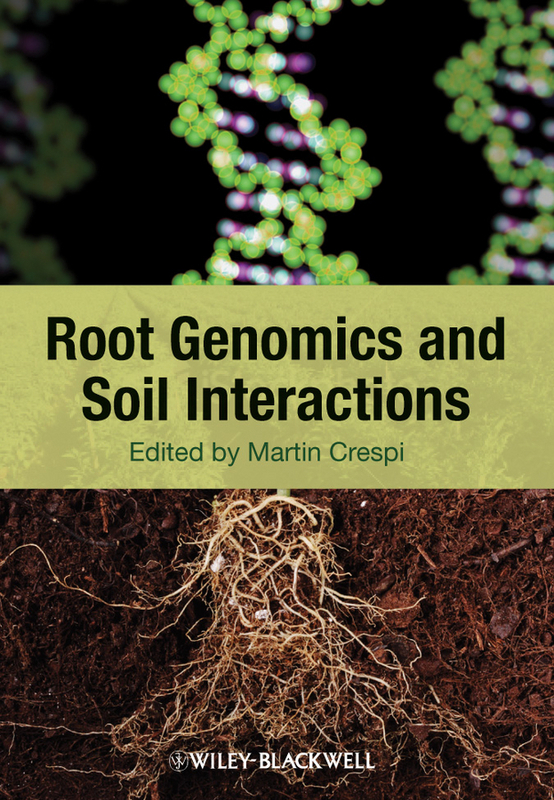 Fully integrated and comprehensive in its coverage, Root Genomics and Soil Interactions examines the use of genome-based technologies to understand root development and adaptability to biotic and abiotic stresses and changes in the soil environment. Written by an international team of experts in the field, this timely review highlights both model organisms and important agronomic crops. Coverage includes: novel areas unveiled by genomics research basic root biology and genomic approaches applied to analysis of root responses to the soil environment. Each chapter provides a succinct yet thorough review of research.